WatchGuard’s AuthPoint and Firebox M270 have again made headlines, this time winning honors in Cyber Defense Magazine’s Cyber Defense Global Awards 2018! AuthPoint was recognized as a Leader in the Multi-Factor Authentication category, and the Firebox M270 was also named a Leader for Unified Threat Management (UTM). 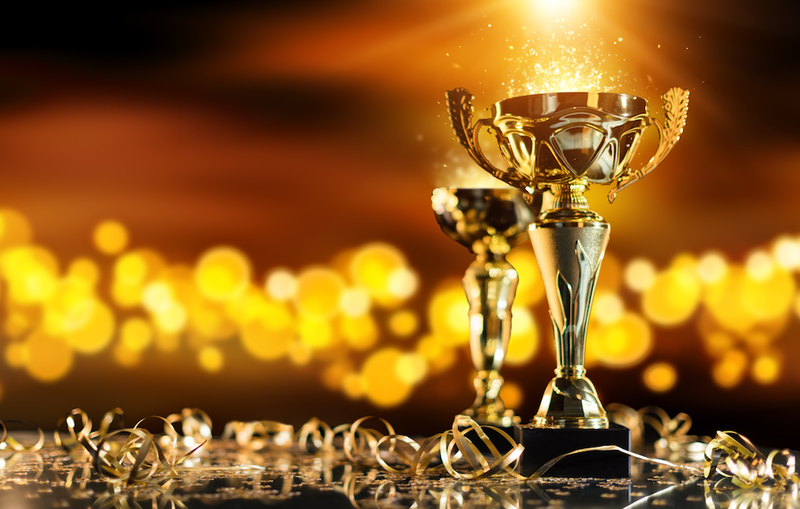 The Cyber Defense Global Awards program is a new annual review of the most innovative INFOSEC companies and the products and services they offer. Taking home the title of Leader in the Multi-Factor Authentication category, WatchGuard’s AuthPoint is the only cloud-based, multi-factor authentication solution specifically built for small and midsize businesses, and designed to eliminate common barriers that have previously kept MFA out of reach for those organizations. WatchGuard’s AuthPoint solution is delivered entirely through the cloud and can be managed from anywhere using the intuitive WatchGuard Cloud interface, which means there’s no expensive hardware to deploy and no need to install software, schedule upgrades or manage patches. Not only did WatchGuard’s Firebox M270 earn recognition as a UTM leader in this year’s Cyber Defense Global Awards program – but it’s superior performance has been third-party verified. Miercom, a leading independent network testing and certification lab, confirmed that the M270 processes encrypted traffic up to 82 percent faster than competitors, making the M270 the fastest entry-level rack-mounted appliance when running full UTM services for both encrypted and unencrypted traffic. This allows users to rest easy knowing they won’t need to choose between network speed and enterprise-grade security. 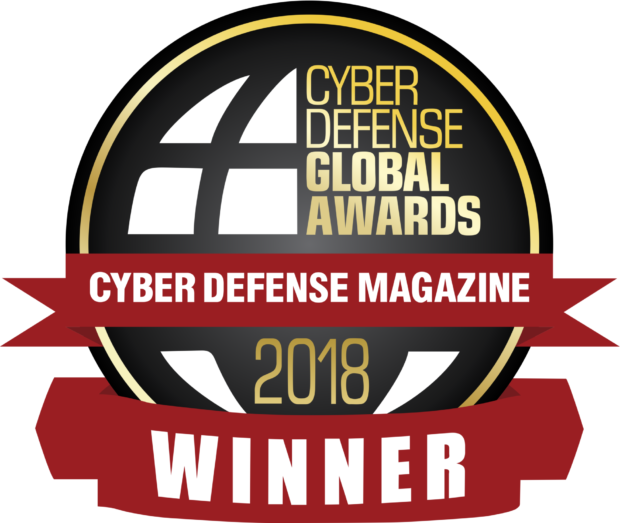 You can view the full line-up of 2018 Cyber Defense Global Awards winners online and in the 2018 Global Annual Edition of Cyber Defense Magazine’s digital issue. For the latest WatchGuard news and reviews, keep an eye on Secplicity.